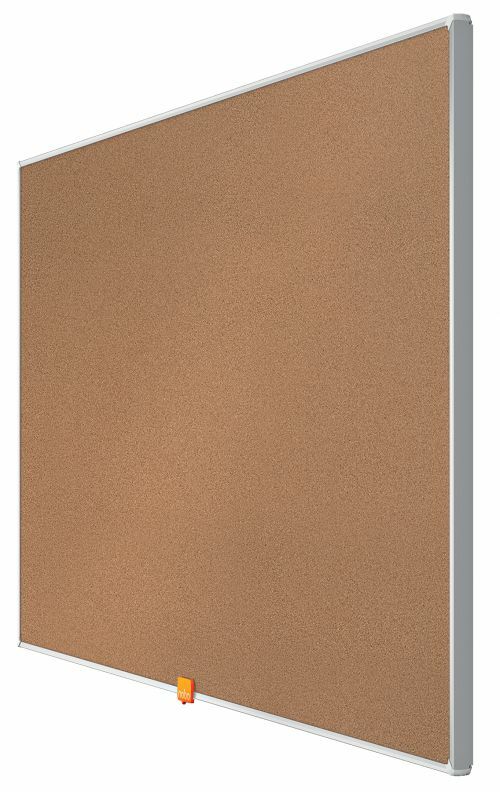 The Nobo Widescreen Cork Notice Board will get your ideas noticed. 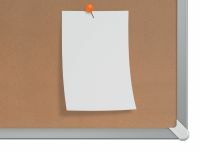 The widescreen format and contemporary frame provide an expansive cork surface to pin and display your notices. 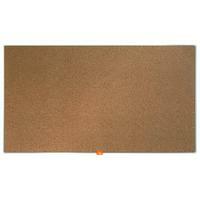 The InvisaMount system makes installation easy and fixings are neatly concealed behind the notice board. 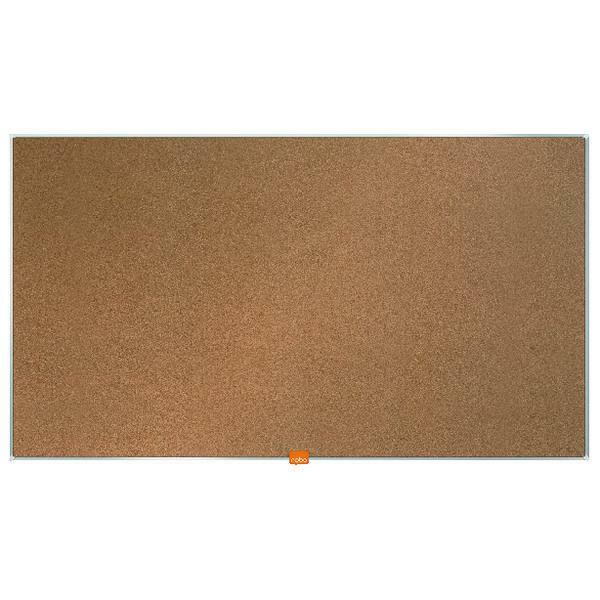 The self-healing cork surface ensures that unsightly pin holes are eliminated, prolonging longevity and aesthetic appeal.